Jenny provides a variety of professional services including financial statement assurance, compliance services and internal control reviews. Jenny works with a variety of industries and types of organizations including not-for-profit organizations, real estate projects, affordable housing, low income and historic tax credit projects and governmental agencies. 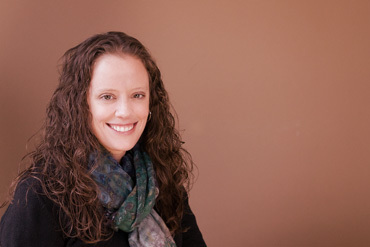 Prior to joining Finney, Neill & Company, P.S., Jenny worked for one busy season at a large regional CPA firm as a senior in the audit and accounting department working primarily with not-for-profit organizations, real-estate projects and construction companies. For three years prior to that, she worked at an international CPA firm as a senior in the audit and accounting department working primarily with manufacturers, insurance entities, and technology companies. Jenny graduated with a Bachelor of Arts in Accounting from Seattle Pacific University in 2004 and received her CPA certificate in 2007.